Against this backdrop, CIOs and other CxOs will need to constantly calibrate and chart their own course of digital innovation, breaking the digital deadlock by developing new digital capabilities, performance metrics, and organization structures. 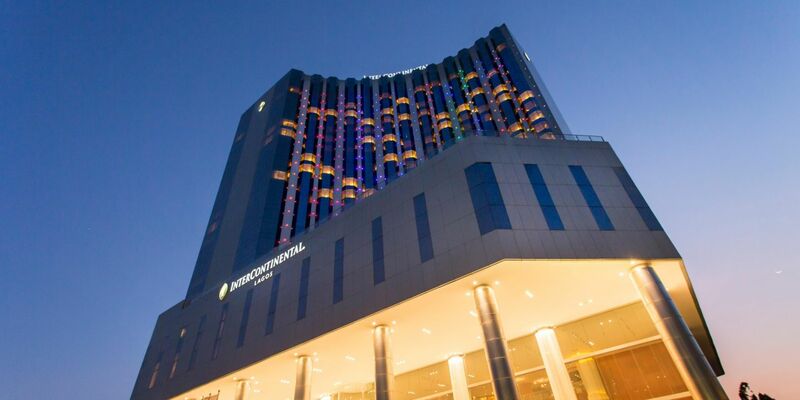 Join us at the IDC West Africa CIO Summit 2019 to learn more. Schneider Electric provides world-class products, solutions, and services that continuously optimize business operations. The company achieves success by developing industry-leading technologies, listening closely to customers, and delivering results. Schneider Electric is a strong and reliable partner in meeting the electrical engineering, process automation, and IT needs of customers around the globe, and its ingenious solutions enable lives to be more connected, sustainable, efficient, safe, and reliable. NUTANIX COMPANY DESCRIPTION: Nutanix makes infrastructure invisible, elevating IT to focus on the applications and services that power their business. The Nutanix enterprise cloud platform delivers the agility, pay-as-you-grow economics and operational simplicity of the public cloud, without sacrificing the predictability, security and control of onpremises infrastructure. Nutanix solutions leverage web-scale engineering and consumer-grade design to natively converge compute, virtualization and storage into a resilient, software-defined solution that delivers any application at any scale. ARCON is a leading technology company specializing in risk control and infrastructure management solutions. ARCOS PIM, the company’s flagship product, provides best-of-breed password management, single sign-on, shared account management, session recording, and third-party access management and monitoring capabilities for enterprise IT. ARCON primarily works with customers in the banking, insurance, capital markets, manufacturing, and government segments.